Newcastle was once an industrial town that hardly rated a mention in traveller guidebooks. These days, nothing could be further from the truth. The city has well and truly evolved into not just an exciting place to stop over on a road trip, but a standalone tourist destination in itself. What makes Newcastle so attractive as a holiday destination (apart from the beautiful beaches, incredible hikes and trendy cafe culture) is that it’s only a two-hour drive north of Sydney. This makes it an easy pick for your next weekend getaway. 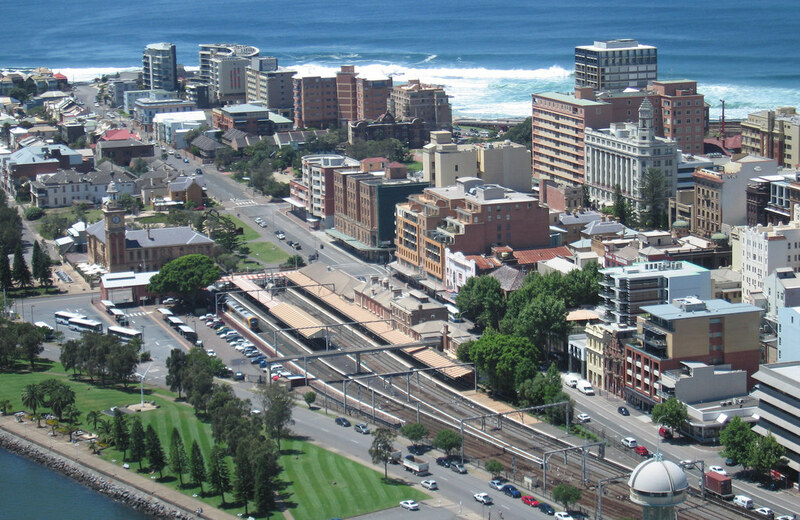 Compare the latest cheap Sydney car rental deals, then check out one of our five reasons to visit Newcastle. If you want to enjoy 360-degree views while undertaking one of New South Wales’ most beautiful coastal walks, then this is for you. The Newcastle Memorial Walk, which features a cliff top walkway, was built to commemorate the 100th anniversary of the landing at Gallipoli in World War One. 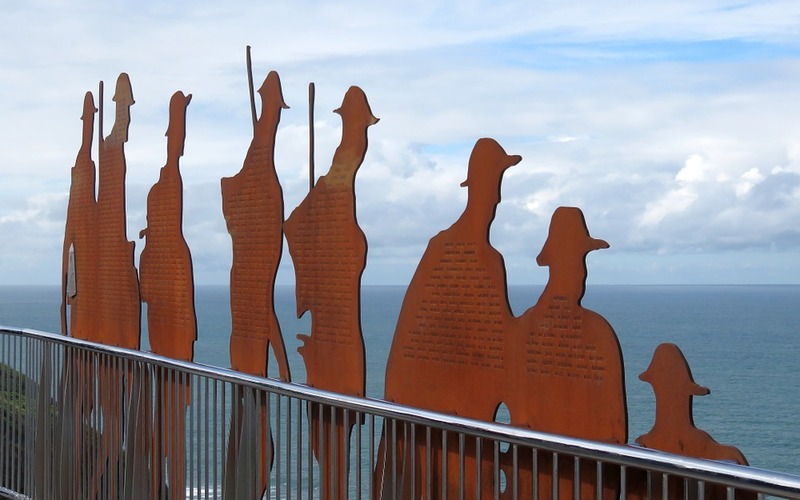 Learn about ANZAC history and the deeply personal stories tied to this seaside city. It’s Newcastle’s highest profile beach. Nobbys Beach is also a hit with swimmers who want to enjoy a day in the sun in this gorgeous part of the world. Lifeguards patrol the area, making it a safe place to take the family. Read a book in the sunshine, build a sandcastle or take a dip in the cool ocean. 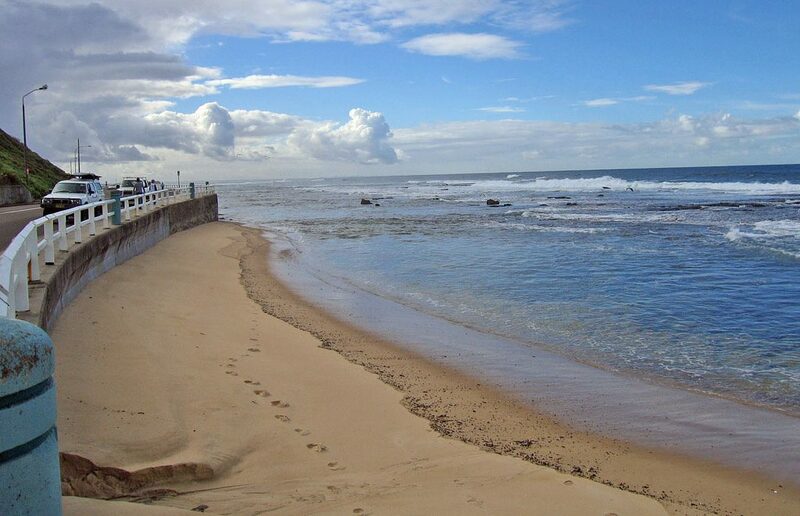 Nobbys Beach is the place where you can relax and let time pass you by. Merewether Beach was famously declared a National Surfing Reserve in 2009. But talented surfers have called this beach home long before that. The conditions make it an ideal place for competitive surfers. It’s also a popular spot to soak up the sun and get some exercise at the nearby Merewether Baths. All while enjoying stunning ocean views. This natural paradise is just 5km from Newcastle. Hire a guide to explore the park’s beaches, rainforest walks and waterfalls while learning about the local history. If you just want to get back to nature and enjoy the sounds of birds and gushing rivers, then grab a mountain bike and ride through one of the many scenic trails. 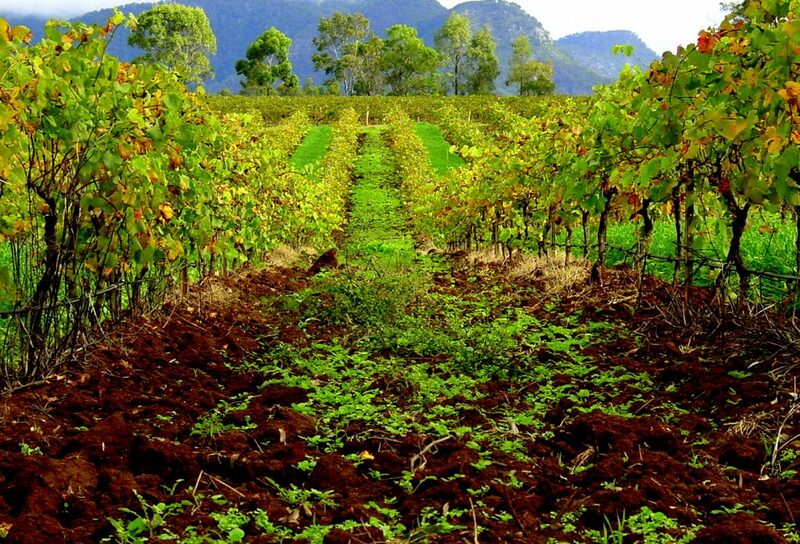 Make the most of your hire car by driving about an hour into the scenic Hunter Valley, visiting boutique wineries, cafes and restaurants. You’ll sample some of the region’s best drops and exquisite cheeses, among other delicious treats. With the freedom of your own car, you can stop by towns like Pokolbin in the heart of the Hunter Valley and enjoy the peaceful surrounds.